Bill takes aim at collecting unpaid wages and settlements. A California bill that would hold freight forwarders and beneficial cargo owners liable for wage disputes between port drayage carriers and their drivers took a step closer to becoming law. The California Assembly’s appropriations committee passed Senate Bill 1402. The bill, introduced this February, would require that customers also be liable when port drayage carriers fail to make good on judgements over wage and settlement disputes with drivers. The passage by the appropriations committee, which has a say on any legislation with fiscal or budgetary impact, sets the stage for a vote by the full assembly, which could occur early next week. The California senate passed in May. 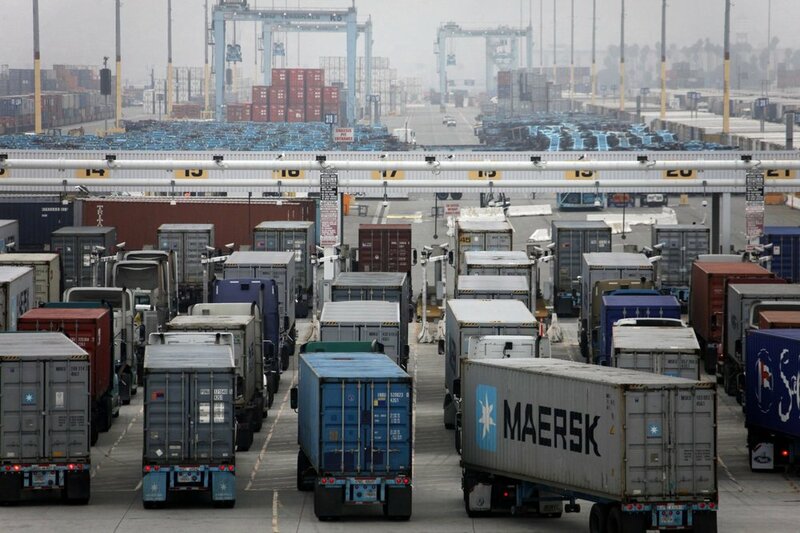 The bill stems from investigations into Southern California drayage industry, which is largely composed of independent contractors that lease trucks from owners. According to the bill’s legislative analysis, some 1,150 drivers have filed claims with the state’s Division of Labor Standards Enforcement (DLSE). The DLSE has awarded $45 million to 450 drivers. But many drivers have not been able to secure these claims as the carrier companies have sometimes shut up shop, only to reopen under a different name. The bill would require the DLSE to post a list of port drayage carriers, or their successor companies, with outstanding judgments for wage violations and other labor law violations. The liability of customers will be determined through civil court or through the DLSE. Customers will not be held liable if they terminate their contract with a drayage carrier within 90 days of their being listed by the DLSE.